Maternity. Newborns. Little ones. Your life. Your world. 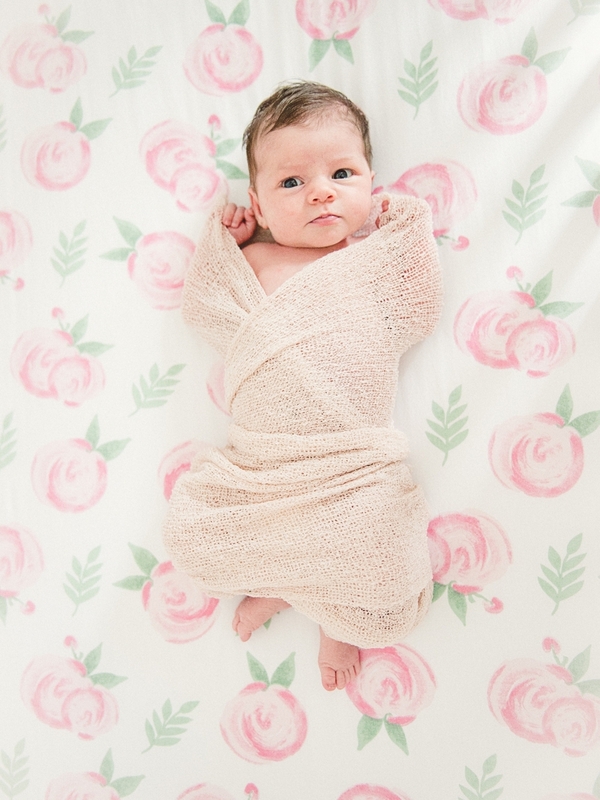 For newborn sessions my style is very relaxed. I like to capture these sessions in and around your home and nursery using sentimental and special pieces that we find there. It will be a bit of a lifestyle session with mommy and baby, daddy and baby and the entire family. We general plan for 1.5-2 hours for the entire session to give us time to keep your baby happy, warm and with a full belly and all. It helps to have the temperature in the house a little warmer (although that is not as fun for us adults) and maybe have a noise maker nearby too. This two session package is for the mom-to-be who is looking to tell a little more of the "growing family" story. 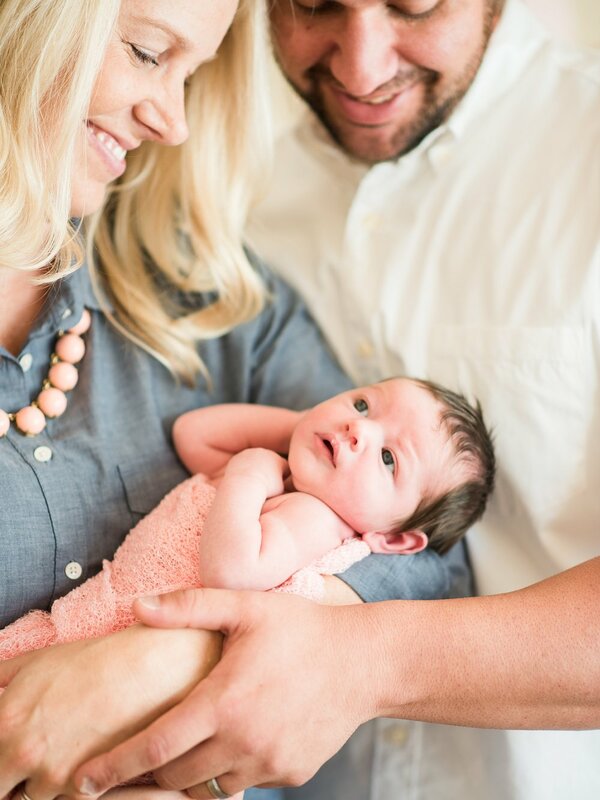 You'll start with a mini-maternity session at a location of your choice followed by a complete newborn session at your home after your new little one's debut! In the process of growing your family there are so many beautiful changes, from the growing baby bump, to a sleepy, snuggly newborn, to the cake smash of the 1st Birthday Celebration. Life changes from one glorious season to the next in the blink of an eye. Don't miss it! And what a better way to remember it all through photos. When booking the sessions together I not only offer you all a special discount but the opportunity to artfully capture the memories of this special time in a way that you can share for generations to come.